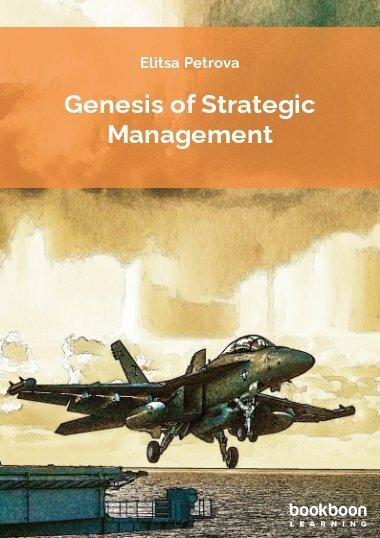 The purpose of this book is to introduce and reflect on some of the key writers, ideas, models and approaches in Strategic Management. Currently Director of the MBA Programme of Portsmouth Business School, James has worked for over eighteen years in the Higher Education sector. Before entering academe he worked in commercial engineering in the heavy industrial sector. The purpose of this book is to introduce and reflect on some of the key writers, ideas, models and approaches in Strategic Management. 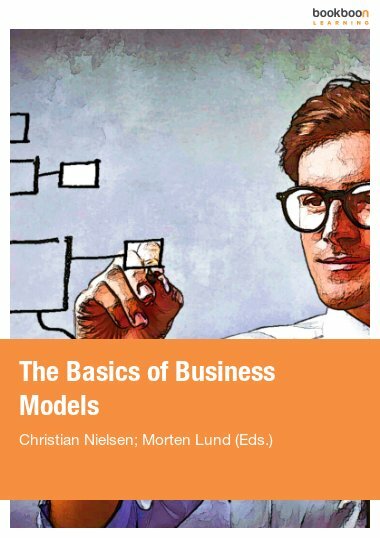 Hopefully the book will bring together ideas and models from other areas of business and management study to support the planning of strategy. 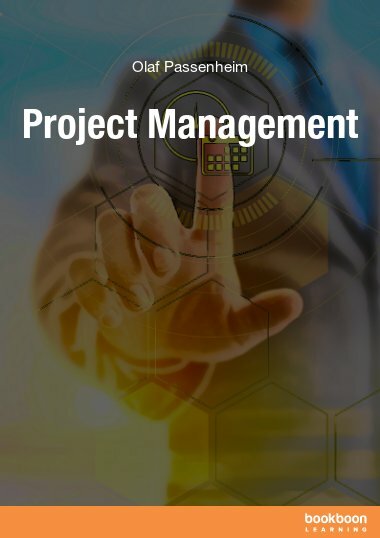 The purpose of this book is fairly simple, to introduce and reflect on some of the key writers, ideas, models and approaches in strategic management. Chapter one is brief overview of how strategy got here. Whittington’s work is used to give an overview of different views (or even philosophies) of strategy positioned for us in a framework. We use Whittington’s (2001) model of strategy as our base model. Whittington’s classical, evolutionary, processual and systemic strategy offers us a reference point as well as the underpinning for different ways of dealing with strategy. Chapter two attempts to outline some of the tools or models that are commonly used in strategy for thinking about or doing strategy. The chapter also outlines some of the seminal ideas that more recent approaches hark back to. Some of the tools you will be familiar with from other subjects but some not. Chapter three attempts to set into some sort of framework the tools outlined in chapter two. It also takes an opportunity to explore the original school of strategy - ‘classical’. Here some of the approaches of the originals are examined along with a still current ‘old master’ M.E. Porter. Porter’s work on competition offers both a model of strategy and a view of the organisation in a particular environment i.e. competing with other firms rather than just meeting the demands of a market – one of the early key shifts in strategy. 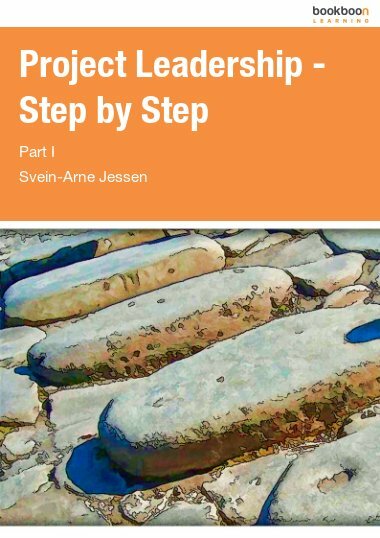 Chapter four questions the notion that strategy is planned then executed (i.e. voluntarist) by considering models that explore the idea that strategy is the outcome of internal and external organisational and individual forces (i.e. determinist). 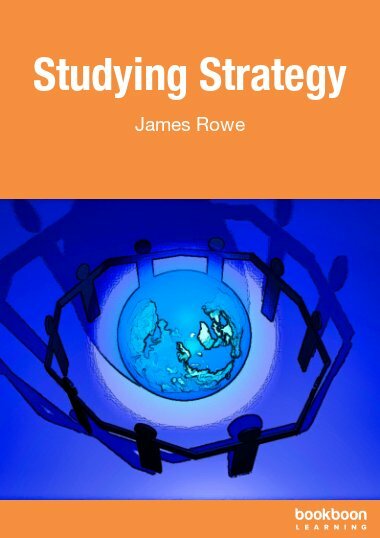 Chapter five outlines the resource-based view of strategy that counters the Michael Porter concept of market positioning. The resource–based view suggests that strategy must be built on internal strengths and competences rather than the spotting of a gap in the market then moving to fill it. 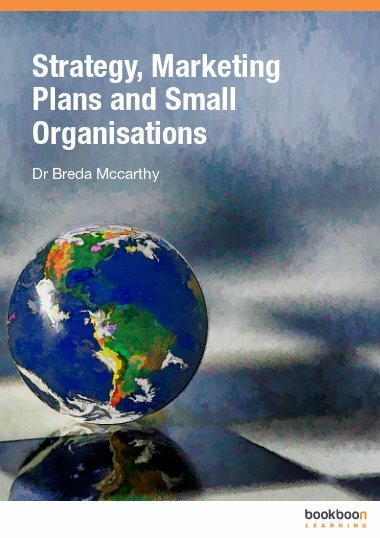 Chapter six moves away from the mainstream notion of home or domestic strategy to consider what about strategy development would need to change or have to be reconsidered if an organisation wished or was forced to compete globally. Chapter seven develops on from the cultural dimension of globalisation to consider culture, leadership and change in a strategic context. Chapter eight again takes a departure from the mainstream of strategy, which is usually concerned with large private sector firms to consider strategy in the public sector. Chapter nine attempts to draw some of the elements of the book together and position some of the ideas in a simple model. What Is A Key Resource?